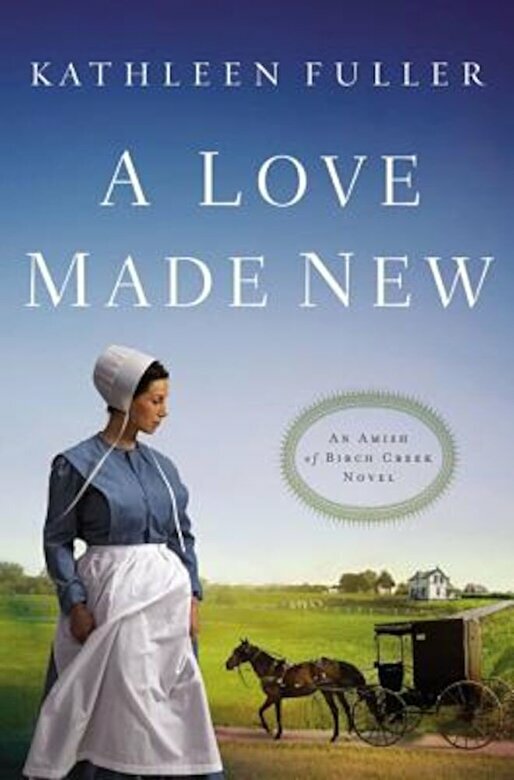 It seems as if everyone is falling in love in Birch Creek, including Abigail Schrock. But when heartbreak descends on her already fragile world, she can't help but feel that if she'd only been a little prettier, she could be on her way down the aisle. To make matters worse, Abigail's two sisters have found love, and all Abigail can seem to find is the chocolate she has stashed away in the pantry. Asa Bontrager has never had trouble with the ladies in his Amish community--his good looks have always gotten him far. Which is why he's baffled by the call he's received from God to pursue Abigail, a woman who seems determined to turn him away.